The government had pressured people with the thread of an earthquake and convinced them to invest in appartments that were never build. 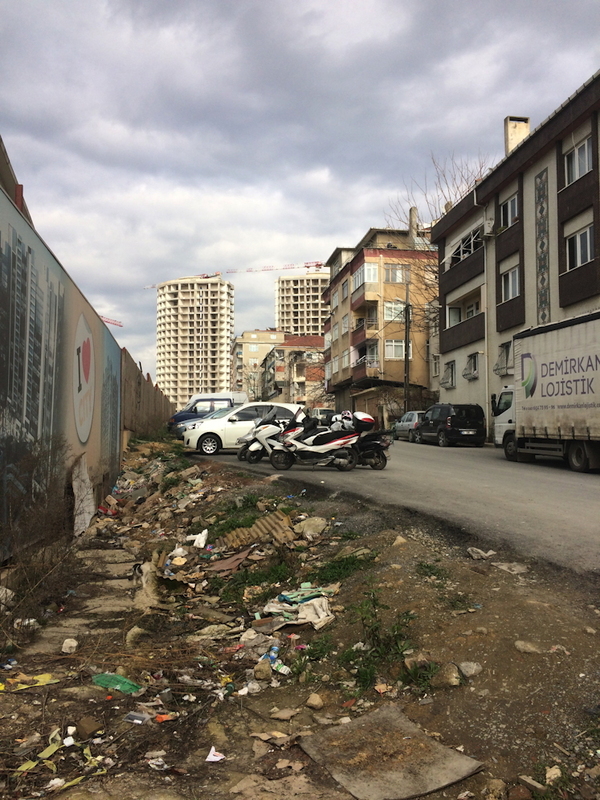 Fikirtepe is a district northwest of Kadiköy. It is good connected to a central city highway. “Outstanding Bosporus sea and city view luxury homes” a real-estate-firm is marketing currently. In fact the district underwent extreme gentrification and processes of land grab from the former owners of modest houses, that had been dominant there. 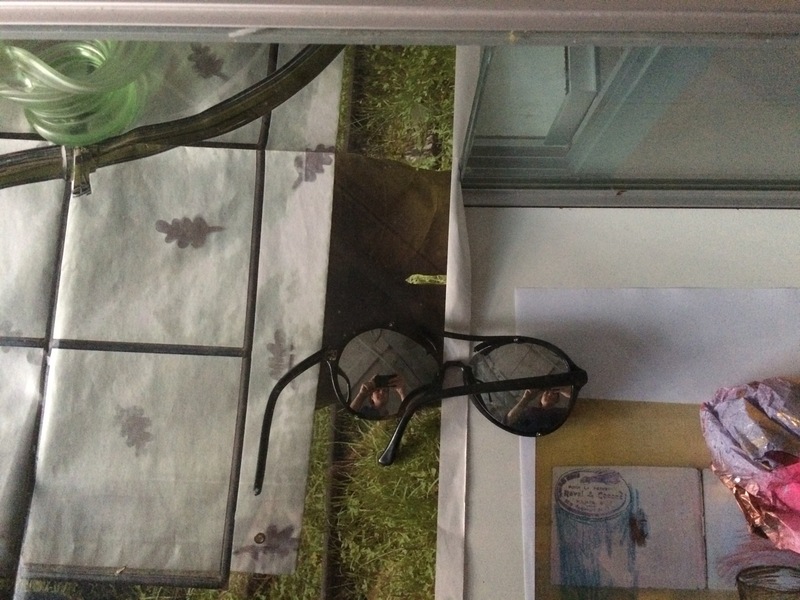 The self-reflective Sunglasses are made for the puzzled passenger in our poststructural, post factual times. They help him to look inside himself, to hold on for a moment. 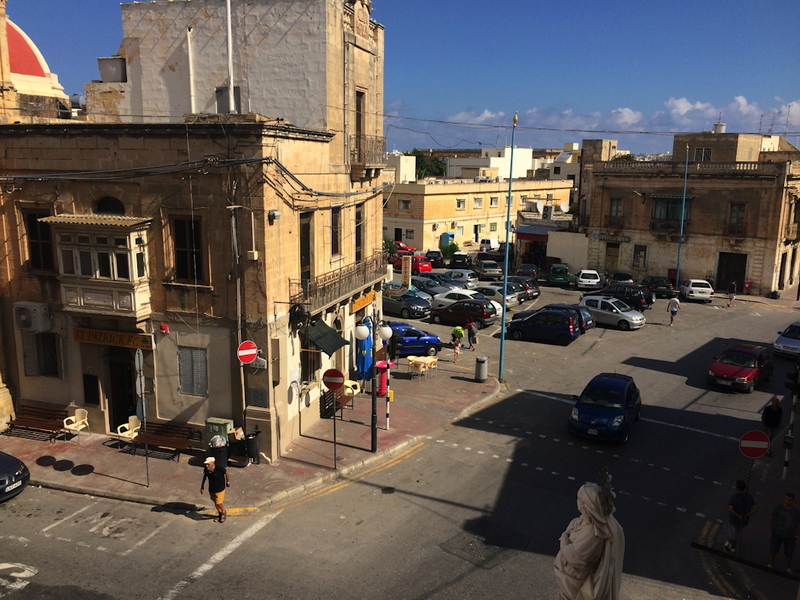 Museum Fortress Builders in Malta is hosting artistic positions around a globalized world-economy in the Conceptual Mahalla Share House. 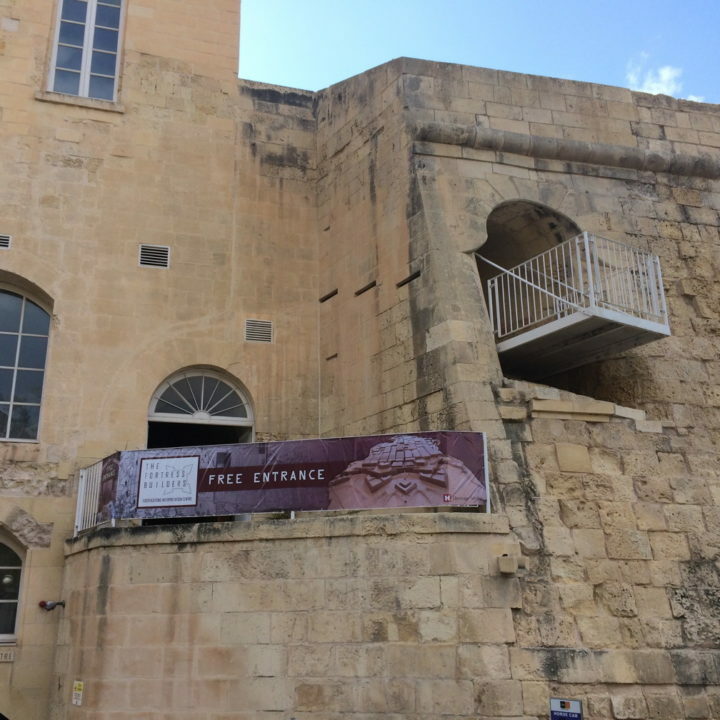 Museum Fortress Builders is located in Valletta across the skyline of Sliema. It displays the history of Fortresses. In the Frame of a European Union using its outskirts as Fortresses the Mahalla Festival invites for artistic debates on various topics. From the First Floor of the Palazzo we oversee a square with the social club and a soccer-clubhouse just across. Once the home of a noble family, the building served as a police-station in the 1950th and was set on fire during the anti-colonial uprisings in 1958. When Istanbul is threatened by an ancient vampire, three veterans of the Turkish War of Independence are horrified to find themselves face-to-face with their nation’s hereditary enemy. Ali Rıza Seyfioğlu boldly reworks Stoker’s classic story, retelling it from the unique perspective of a people once routed by the real-life Dracula. And accompanying its first English publication is a host of exclusive material. 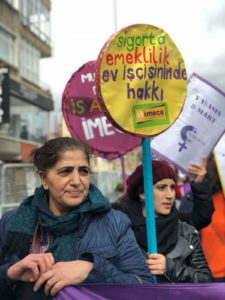 57 yaşındaki bir kadın olan Ayten Kargın, İstanbul’da Boğaz’a yakın bir güvenlikli sitede yaşayan bir aile için temizlikçi olarak çalışırken karşılaştığı koşullara değiniyor ve “Adaletsizliğe daha fazla dayanamadım” diyor. Kargın, üniversiteye giden üç çocuğunun en büyüğünün masraflarını karşılamaya ve mezbahada kasap olarak çalışan kocasının maaşına katkı sağlamaya yardımcı olmak için işe başladı. Sense of Time is the first interactive module of the Cultural Internet Platform InEnArt. Copyright © 2018 InEnArt. All rights reserved.